Beautiful Sunrise Landscape of Jungle and Mountains. in Laos Southeast Asia. 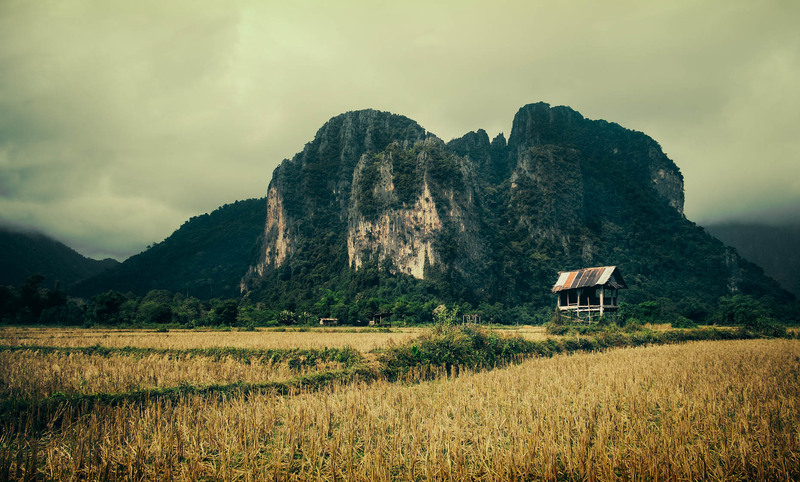 Explore and Adventure Photographs of Iconic Beautiful People and Landscapes in Laos, Southeast Asia.